TANGO ended 2018 by gaining her fifth Ch Show BOB. Her only outing this year since Crufts. 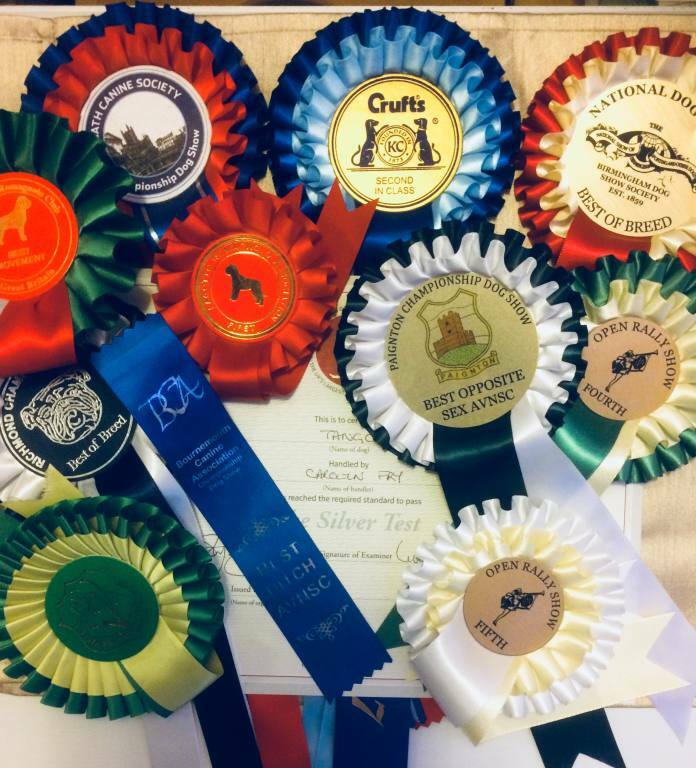 Her contribution to our canine successes in 2018 are a fabulous litter, a Rally Level 2 Excellent title, a Qualifying L1 Scentwork UK score and many hours of fun in training. Always a joy! 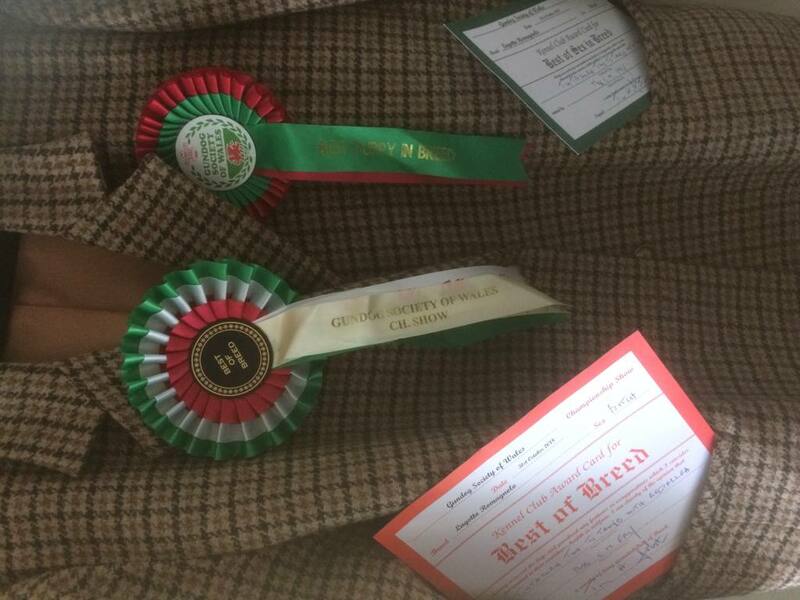 Her daughter, BEDESLEA TICATABOO came out at Gundog Society of Wales and took Best Puppy. 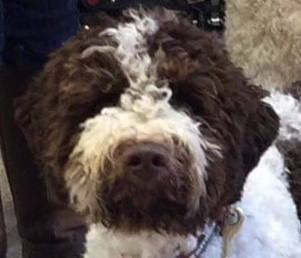 Another clever and typical Lagotto. Watch this space! KAN TRACE VIKING INVADER IMP HRK joined the team in August (co-owned with Jenny Ward). TEDLEY is a stunner and has the most mellow nature. Qualified on his first outing - at GBAS - we are very excited for 2019. A huge ‘Thank you’ to breeder, Sabina Šinković, for allowing our Ted to join us.